If you are looking for durability at an excellent price, then EPDM rubber roofing could be just the answer for your Warrington home or commercial premises and our expert team are just the people to fit it for you. 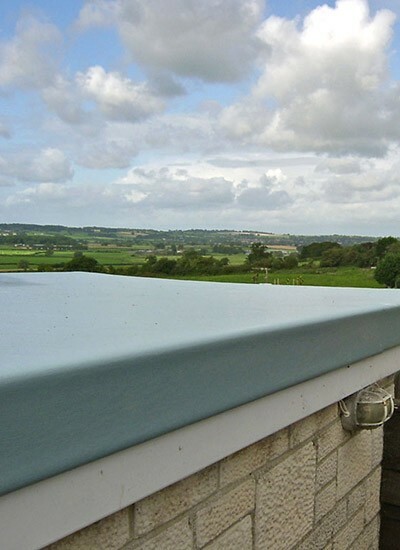 We have the skill and experience to roof even awkward areas in a single sheet of rubber, avoiding joins and giving you maximum protection. Why choose us to install your EPDM rubber roof? 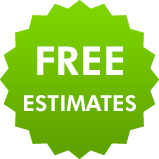 To get the best from your roof you need a firm who places a high value on skilled craftsmanship, who use trained and experienced roofers and is prepared to offer you a free quote and long lasting guarantees. We fit the bill perfectly, and it helps also being a reliable local firm who are well known in the Warrington area. 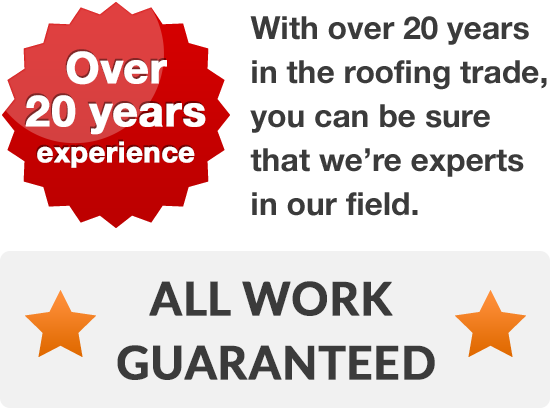 We are confident that we can help with all of your roofing problems and will be delighted to deal with your enquiry. We are on hand to arrange for a roofer with substantial expertise in rubber roofing to inspect your roof and provide a free no obligation quote. All you need to do is phone Warrington 01925 204 875 today.